We are a modern twist on the old Supper Club…. Bringing food lovers together to share meals with friends in unique & fun venues! Help us Feed Our Local Children! Learn more about our wonderful cause by clicking here. 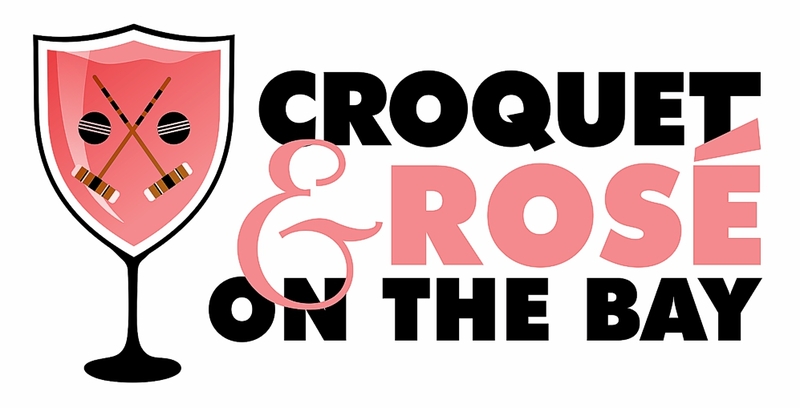 Croquet & Rose’ On The Bay 2019! Click on Image for More Information!